type in below what size of band you would like on bracelet. See size chart. 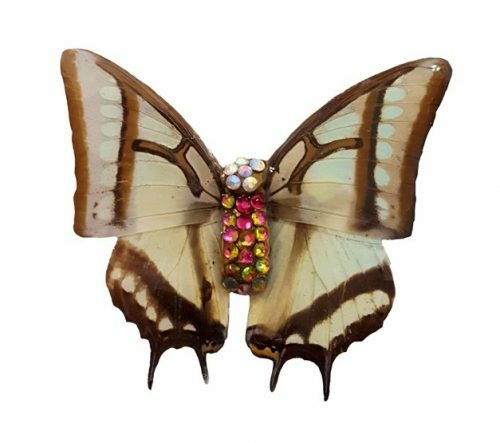 This Real Butterfly Wing Hair Pin is made with Charaxes Narcaeus AKA Chinese Nawab butterfly. Butterfly died naturally after its full life span. Purchases help save butterfly populations and rain forest. This real butterfly wing jewelry is the perfect butterfly hair accessories for weddings. Butterfly wing hair pin can be dressed up or dressed down. Coated in resin. 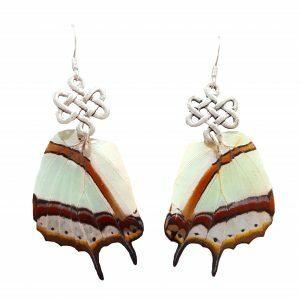 Real butterfly wing jewelry will last a life time. 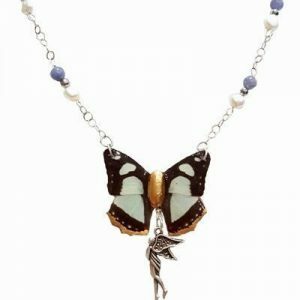 This real butterfly wing jewelry is made with love and care. Sterling Silver Plated Bobby Pin. Butterfly Body is Ceramic with Gold Leaf.